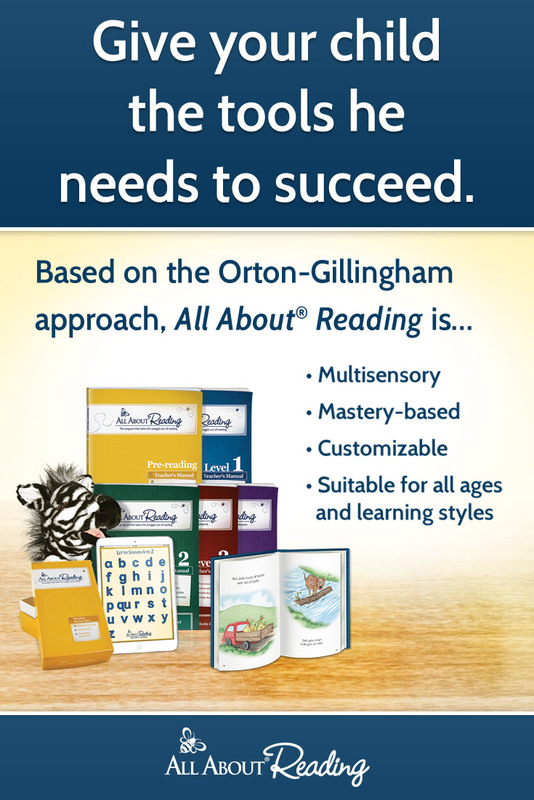 Helping your child learn their sight words to build their reading skills is an amazing educational journey to take together. Think of how important the building blocks of reading truly are. Almost everything that we do on a daily basis revolves around reading, right? As adults, the moment we wake up and make breakfast we are reading recipes or ingredients, when we hop in our car to travel we are reading the road signs and then depending on our day and the jobs that we do, we spend the majority of our time reading as well. Literally, almost every moment of our day is spent looking and reading words, whether it be on paper or on electronics. The importance of preparing our children to be able to read is evident. Teaching them and helping them to learn sight words is a great way to give them the confidence that they need later in life to succeed. Starting early with learning sight words is important and the sooner the better. I you are looking for a few ways to help your child learn their sight words, here are 12 ways to help you get started. 1. Create some flashcards to help them learn those sight words fast! Flashcards are such a great way to help your child learn how to read. They are easy to use, super simple to make, and can be taken anywhere and everywhere to practice easily. 2. Make a homemade puzzle. You can create the puzzle so the pieces have half a word written on them and they have to find the other half to pair together to create that sight word. 3. Purchase some sight word magnets for your fridge. Have them practice creating and reading their sight words while you are making breakfast, lunch, or dinner. Who doesn’t love magnets? 4. Use flour for finger writing! If you are fine with getting a bit messy, pour some flour on the on the kitchen table and have your little one use their fingers to write out the letters and words. Then, let them smear it all up and start over again. They will love being able to play and learn at the same time! Head outside on a sunny day and have fun writing those sight words on your driveway in colorful sidewalk chalk. Anytime that you can tie in learning and fun? It’ll be a win every time. Create a matching game where your little one has to find one sight word, say it, and then match it to the other one. Make a fun game out of learning and those sight words will stick quick! Head to the library and check out age-appropriate sight word books that your child can read easily. Start easy with the book choices so that you don’t discourage them! Make some homemade play dough and practice rolling it out to form some fun letters for your little one. Let them see the letters and connect them together to create a fun and unique way to make sight words. 9. Write some silly songs. Play a fun game of hangman using sight words. Keep it simple and fun, and let your little one take turns as well. Putting those guessed letters in one by one is a great way for them to see the word being built from the beginning to the end! If your child is allowed some screen time, we highly recommend using educational apps. There are a ton of great resources out that there are easy and simple to learn from. Our two favorite reading app is: Letter Tile App from All About Learning Press. 12. Put sight words around the house. Grab some construction paper and write out the sight words of certain items in your home, and place that paper on top of the item. Each and every time that your child sees that item, they’ll also see that word which will help them learn it quicker. 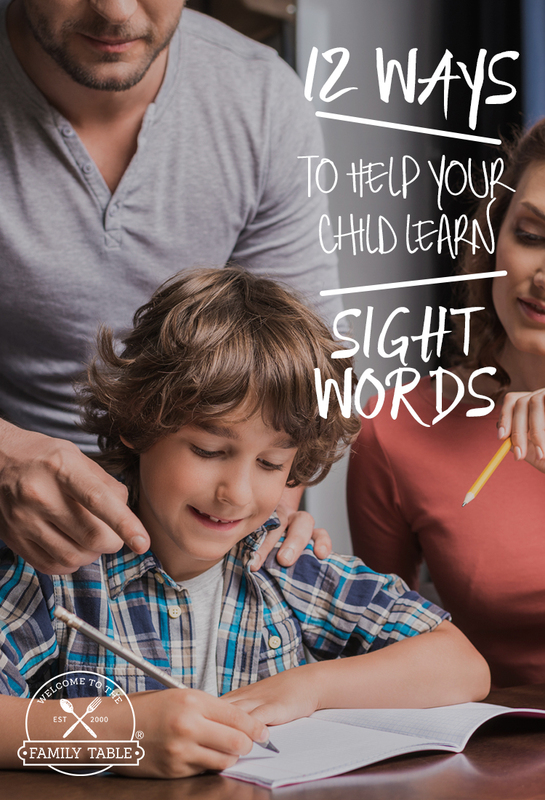 Teaching your child sight words doesn’t have to be a hard process at all! Think of fun and simple ways that your child likes to learn, and then take the steps to make it happen. You’ll be amazed at how they are able to learn their sight words quickly and easily while having fun at the same time!